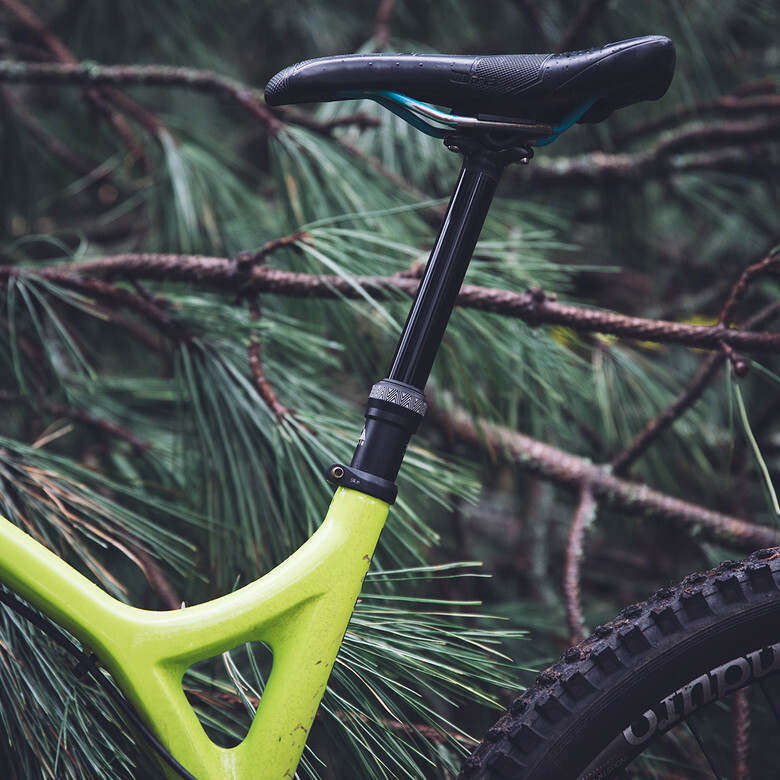 As a Vital editor once said, “The best parts on any bike are the ones you can install and forget about because they just work - the PNW Bachelor post is on that short list of parts.” Our PNW dropper still capitalizes on this great reliability, but we’ve added a few more upgrades to make it even more lovably forgettable. 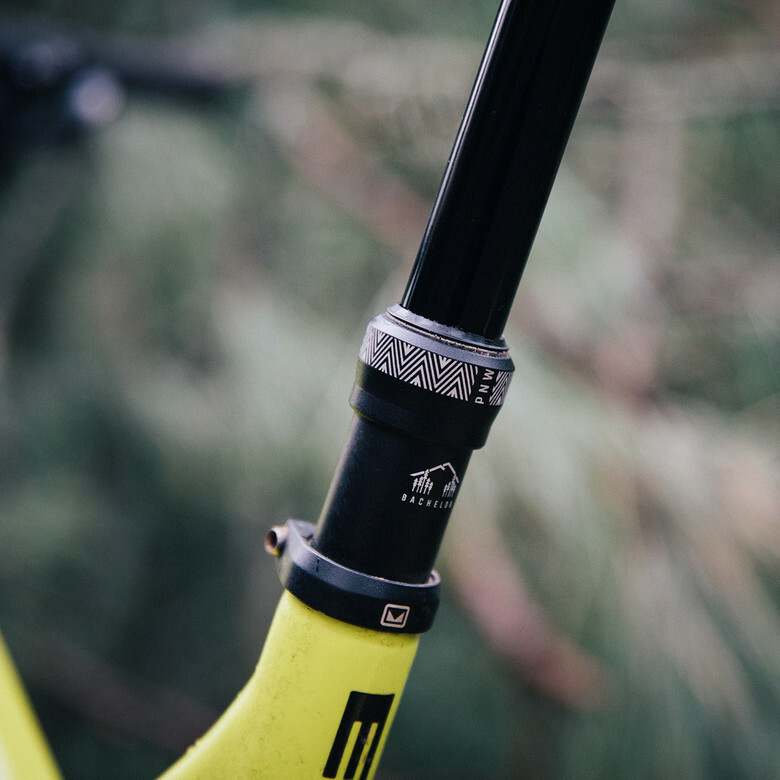 The Bachelor now offers bikes boasting a 34.9mm diameter seat tube a great new dropper option (shout out to those Evil Wreckonings and new Specialized Enduros and Stumpys). All diameter options (30.9. 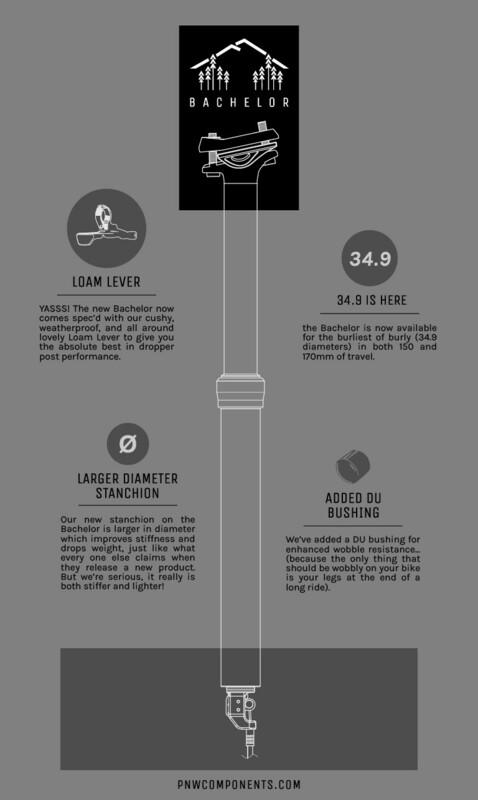 31.6 & 34.9mm) now come spec’d with the techy and cushy Loam Lever, because it makes for a killer dropper set up. 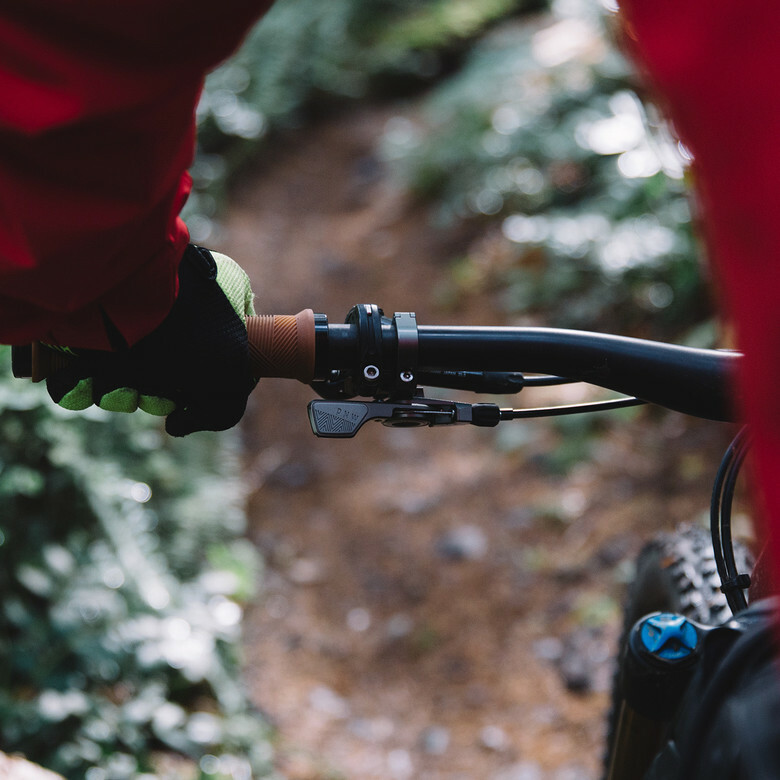 On the technical side of things, by adding an extra large DU bushing we’re even more committed to combat any play in the saddle because the only thing that should be wobbly on your bike is your legs after a long day out riding. Finally, with a slimmer midcap and a larger 26mm diameter stanchion, the Bachelor drops some grams and increases stiffness. We bet you’ve never heard a bike company say that before… oh, wait.